Messenger users: pay attention. 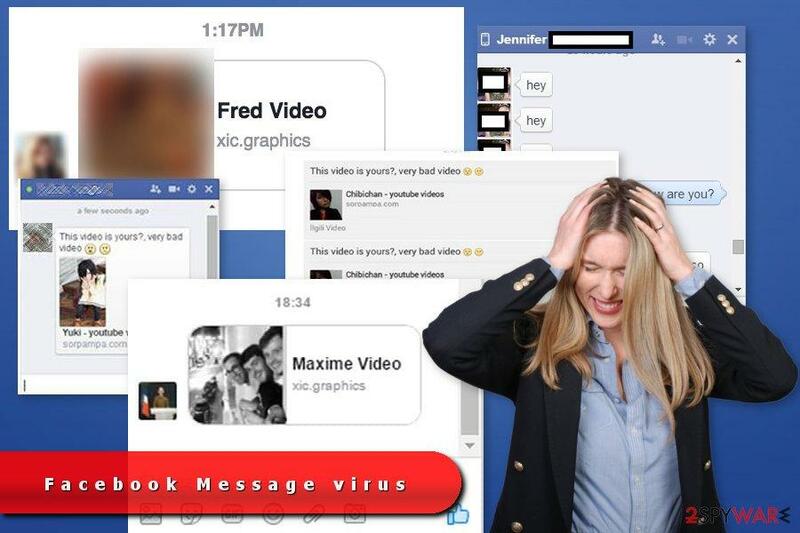 Another virus is circulating on the Facebook messaging service, in the form of a video. When you open the video, you end up on a malicious website and your data is transferred to hackers, who are targeting your log-in and other details. If you receive a video via Messenger where ‘Hello, watch this video until the end please’, then a bell should ring. “The hackers are cunning. They know that people are curious and respond to this”, Cool warns. Many devices already have automatic protection and most antiviruses also stop spyware, but if you are not secure, your data can easily fall into the wrong hands. Think first and foremost carefully before you open a video. “You have to be alert and think whether it is realistic.” The method that the hackers use is similar to phishing, according to Cool. The internet criminals deceive you to get as much personal information as possible from you without you realizing it. What you can do is ask in the conversation if it is real.